Oneplus stock photo blind test– Hi Guys, Welcome back again, we all know Oneplus has already conducted many Contests on their New Launches like previous One crore contest. Again OnePlus Has come with another Contest. It’s Name is – “Oneplus Stock Photo Blind Test” In Which you have to Just Select The Best Photo & You Can Win Many Prizes Like – OnePlus 6 SmartPhone, OnePlus Messanger Backpack , OnePlus T-Shirts , OnePlus Traveller Bag, OnePlus Launch Invite Etc. It is the same contest as before for the oneplus 5 smartphone. In this Contest the OnePlus 6, Samsung Galaxy S9, iPhone x, and the Google Pixel 2 will be put to the test & You Have To Choose The Best Camera Photo From This 4 Phones. As We Know OnePlus Is Launching The its Next Flagship Device “OnePlus 6” . And As Always They Are Up With Another Contest for celebrating the launch and To Win So Many Prizes for customers . In This Oneplus Contest All You Have to Do is Just Select The Best Photo & Click The Lucky Draw Ticket, Thats It. Why not you are lucky this time?. So, try your luck. Hope you guys may win something from this contest! 5. 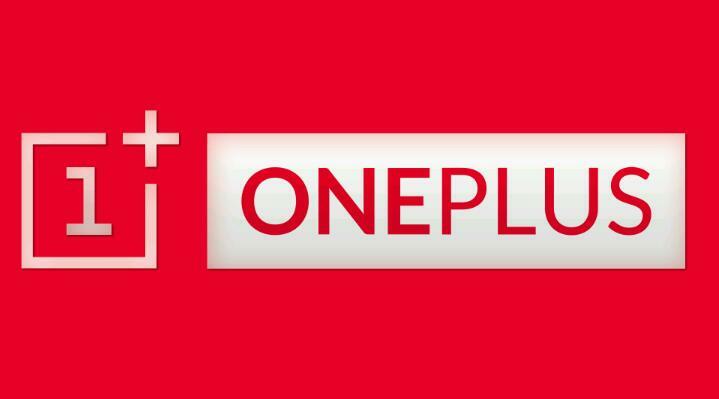 The lucky draw entitles participants to vouchers (automatically allotted by the system) to be redeemed at www.oneplus.in. Thanks for reading this Post and I will be back soon with another great article. If You likes this Post please share it with your friends and help them to know about this contest. So they too can be win!